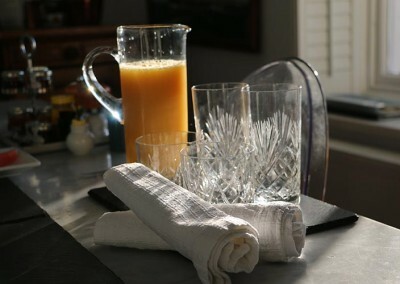 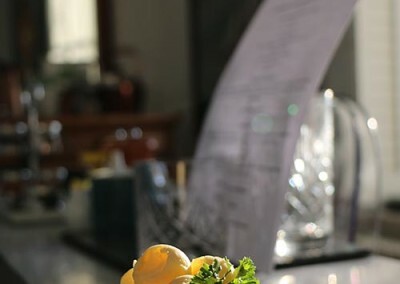 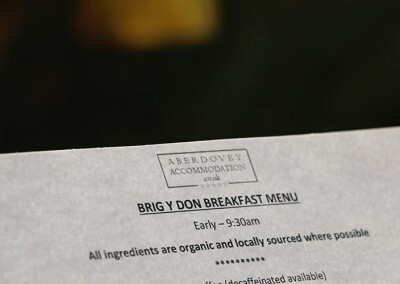 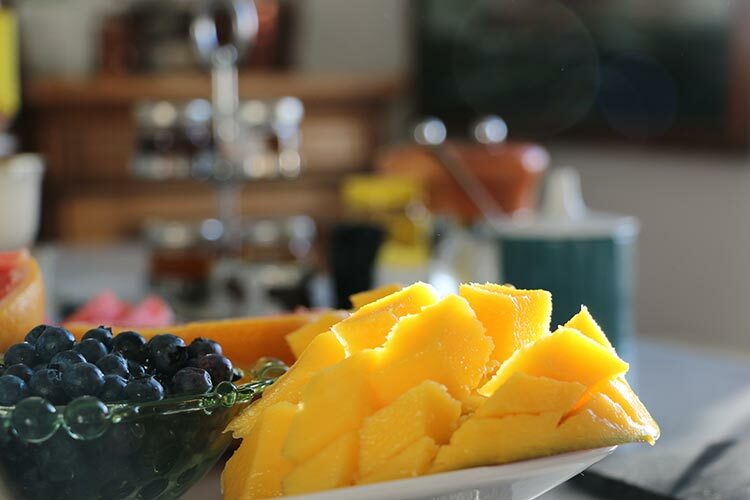 From the moment you arrive you will experience the ultimate in hospitality and care: from your hospitality tray with homemade Bara Brith to your incredible Brigydon Breakfast. 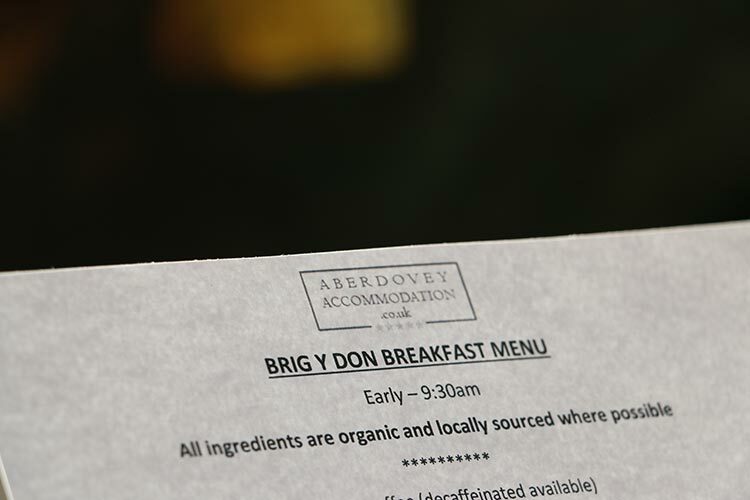 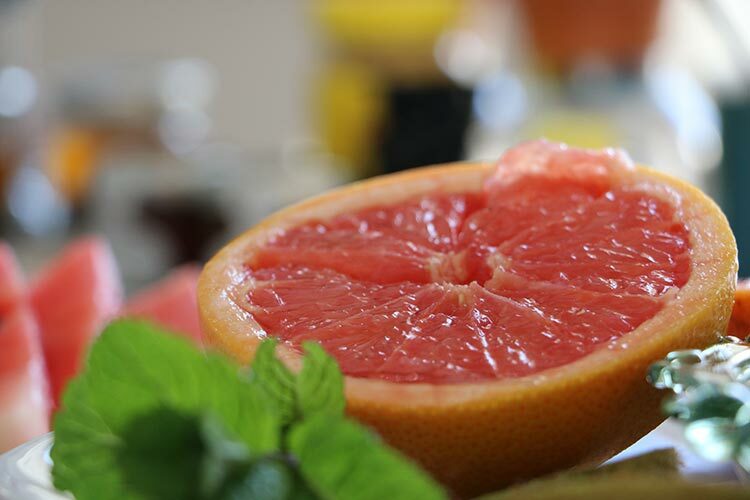 The Brigydon Breakfast is made from the finest organic locally sourced ingredients (when available and in season). 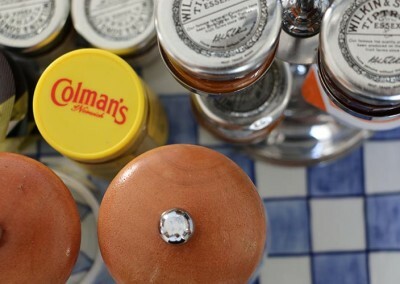 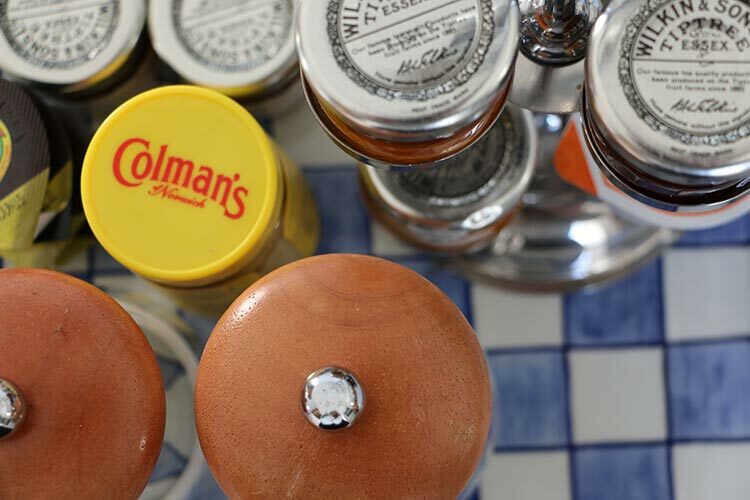 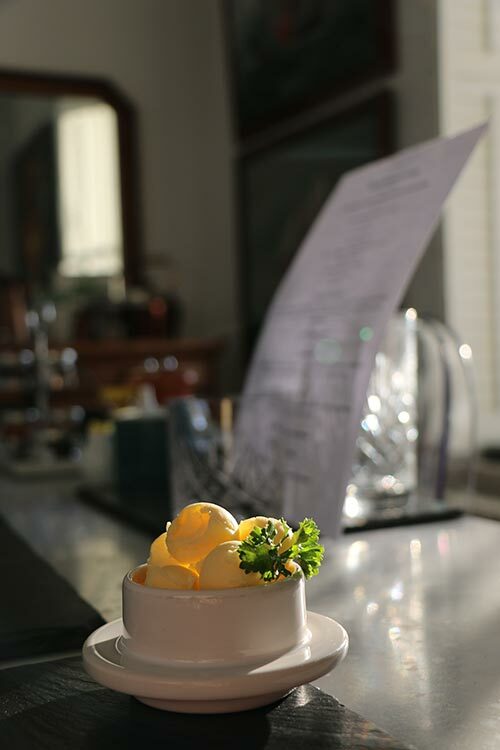 Whether it is a full English or continental you will find our choice of courses the finest way to begin your day. 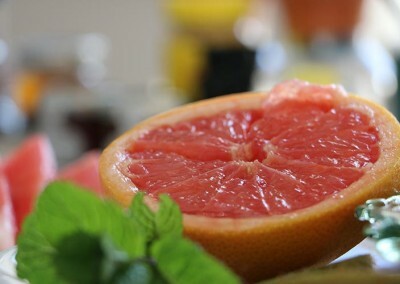 You tell us when you want your breakfast this is your holiday after all! 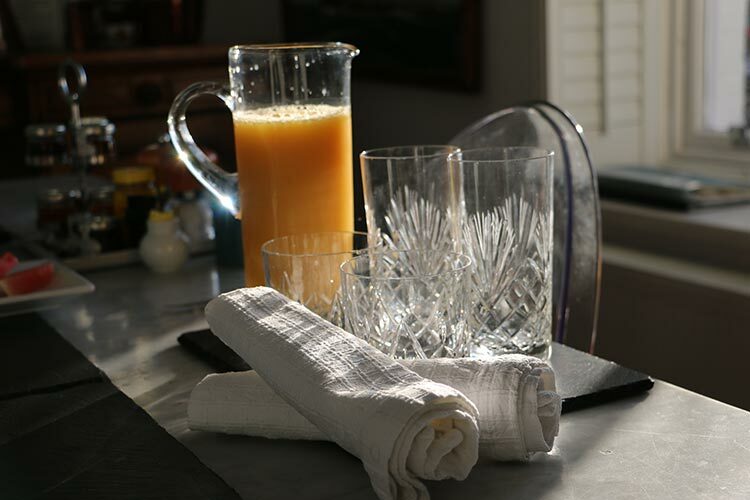 As you will read from our testimonials, our guests love our hospitality.